Start taking classes at Texas Fit Chicks and other studios! Texas Fit Chicks will help you reach your fitness goals! 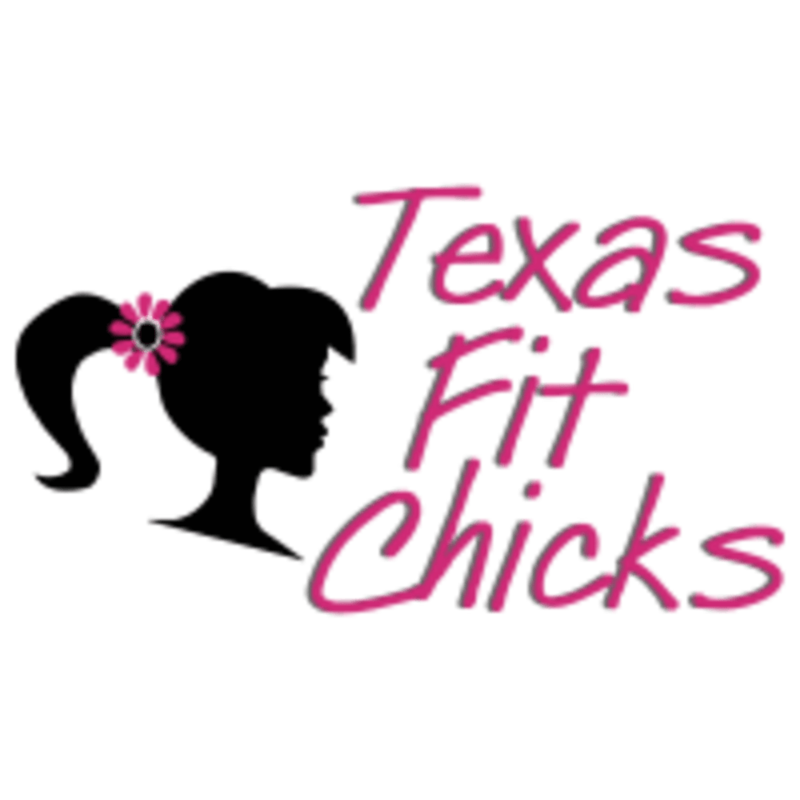 If you want to lose weight, tone up, get stronger, or just have more energy for your day, the Texas Fit Chicks fitness experts will get you there. The instructors specialize in training women only, and no two workouts with Fit Chicks are the same! You will always get a one hour, full body workout that will include cardio and strength each time the class meets. The workouts are created especially for women and you will get results with their trainers! Texas Fit Chicks - Katy is located at 24201 Cinco Ranch Boulevard, Katy, TX. If you pull in from Westheimer go to the left once you are in the parking lot.